CalAgrAbility and Ability Tools staff attended the NTW. All of the workshops provided useful tools and tips. Both keynote speakers were inspiring. Staff left wanting more of this great conference. CalAgrAbility continues to work to fulfil AgrAbility's mission to redefine "possible" for ag communities. CalAgrAbility staffed a booth at the Sacramento County Farm Bureau Annual Health and Safety Fair. They spoke to 75 farming families of the Delta Area, an area known for its pear orchards and vineyards. This is one of CalAgrAbility's most anticipated fairs, as it brings together farmers and farmworkers. 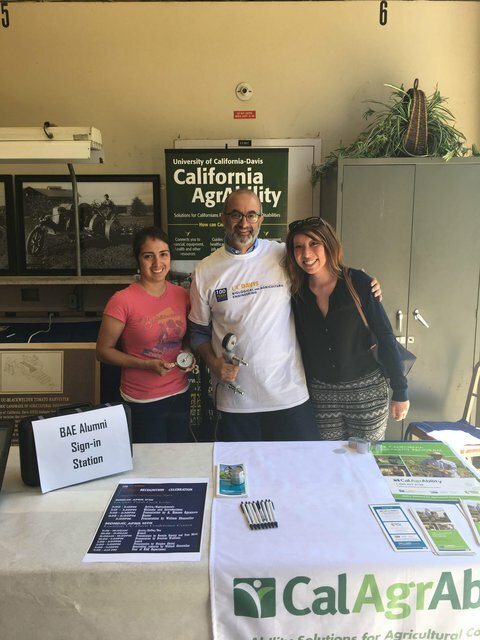 Professor Fathallah's Ergo Lab and CalAgrAbility held a booth at the 102nd Annual Picnic Day at UC Davis. 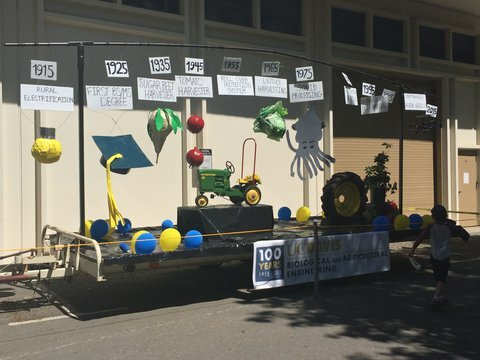 To celebrate the department's centennial, Biological and Agricultural Engineering participated in the parade, showcasing BAE's milestones. At the center of these was the development of ROPS in 1955. Staff collaborated with DPR and MAR, a student volunteer group at UC Davis, to bring information about arthritis to residents of the Dixon Migrant Center. About 30 participants enjoyed a short arthritis exercise class and learned about small ATs for agricultural work. CalAgrAbility conducted outreach during opening day at two migrant centers. Staff spoke to residents waiting to get the keys to their housing units. Many of these workers migrate from northern Mexico but also from northern California and other states. 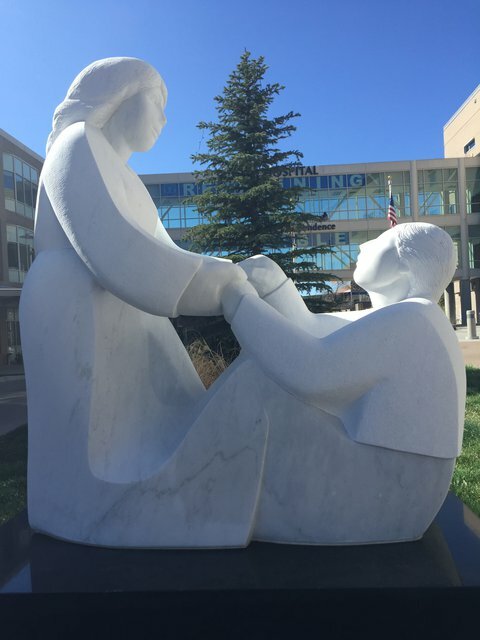 Staff attended the Western Center for Agricultural Health seminar, "Economics of Healthier Farm Employees." This seminar reported that farms gain from healthier workers, and the gain is enough to encourage more investment in farm worker health. Examples mentioned were health and safety programs.